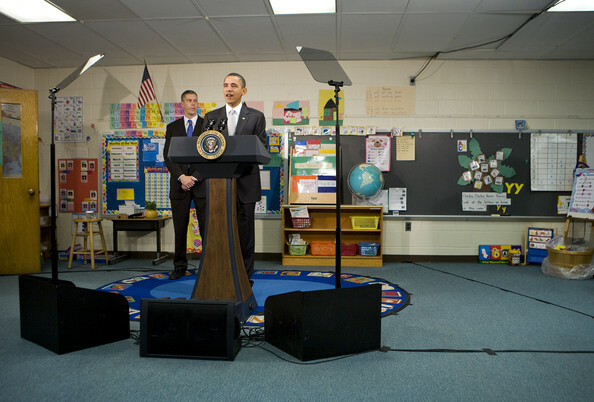 Obama relies on teleprompter…to meet with his own “middle class task force”? Thanks to The Bad for sending this my way. That picture kinda tells it all, doesn’t it?